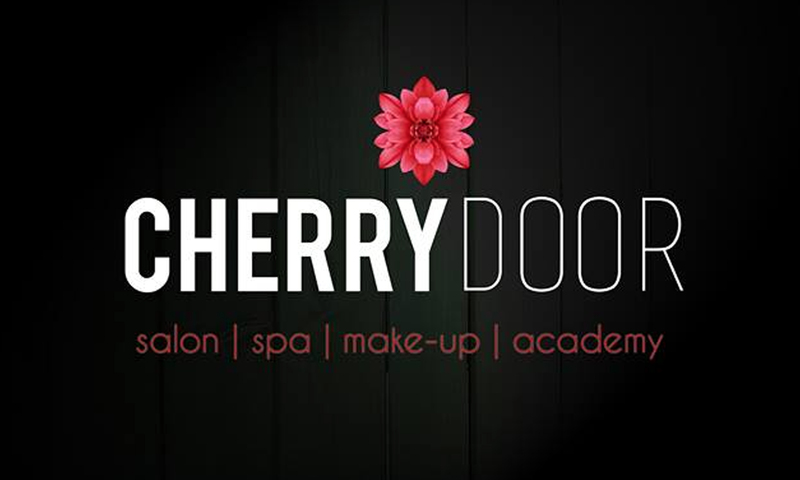 Cherry Door Salon and Spa is located at Warje, Pune. They offer a range of beauty services exclusively for women. They have a dedicated staff and a hygienic ambiance that will give you a memorable visit.